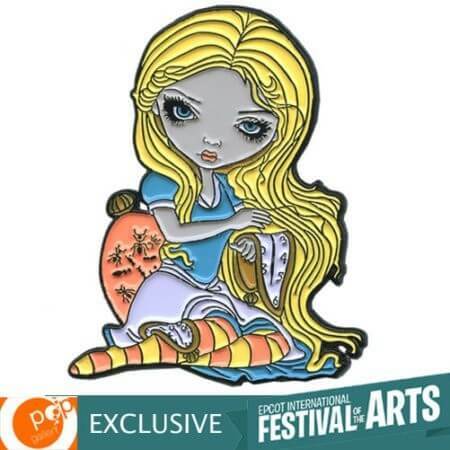 “Alice in a Dali Dream” is a VERY special pin only available for sale at the Pop Gallery tent during the run of the 2019 Epcot International Festival of the Arts at Disney World here in Florida! Available to Festival attendees only, these will be available for purchase at the Pop Gallery tent throughout the Festival while supplies last. The Festival of course celebrates visual arts & Art History as well as culinary and performing arts, so I went the Art History route and created this pin with my Alice in Wonderland featured with some Dali-esque “melting clocks” as seen in the surrealist’s “Persistence of Memory,” etc. 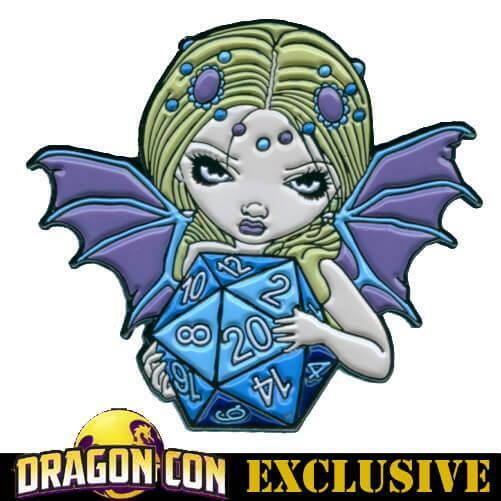 She has been released as a pin available for sale in 2019 at the Pop Gallery tent ONLY in person – priced at $14.99. 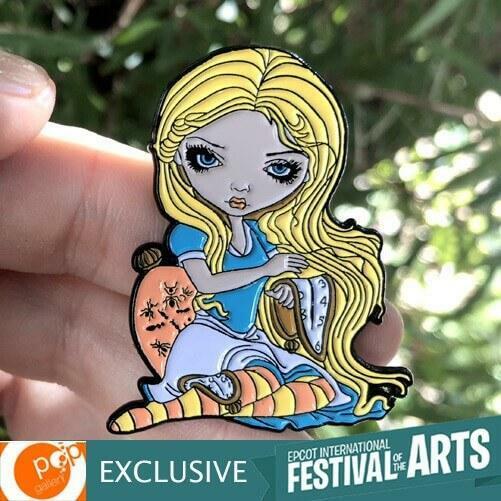 She is intended to be in stock as available inventory at the Epcot International Festival of the Arts for the duration of the show, limit 5 pins per person, per day. 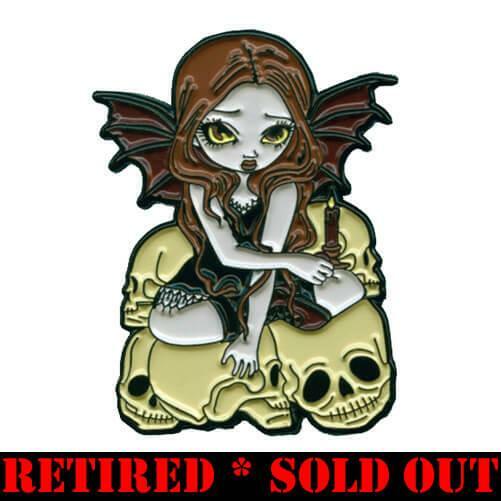 Not available online, but you may find folks willing to trade or sell theirs up at the Strangeling Pins Facebook Group here . Details about my appearance at the Festival can be found at my event page here .